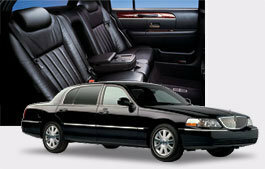 Party Bus Rental & Limousine Services for all Occasions. 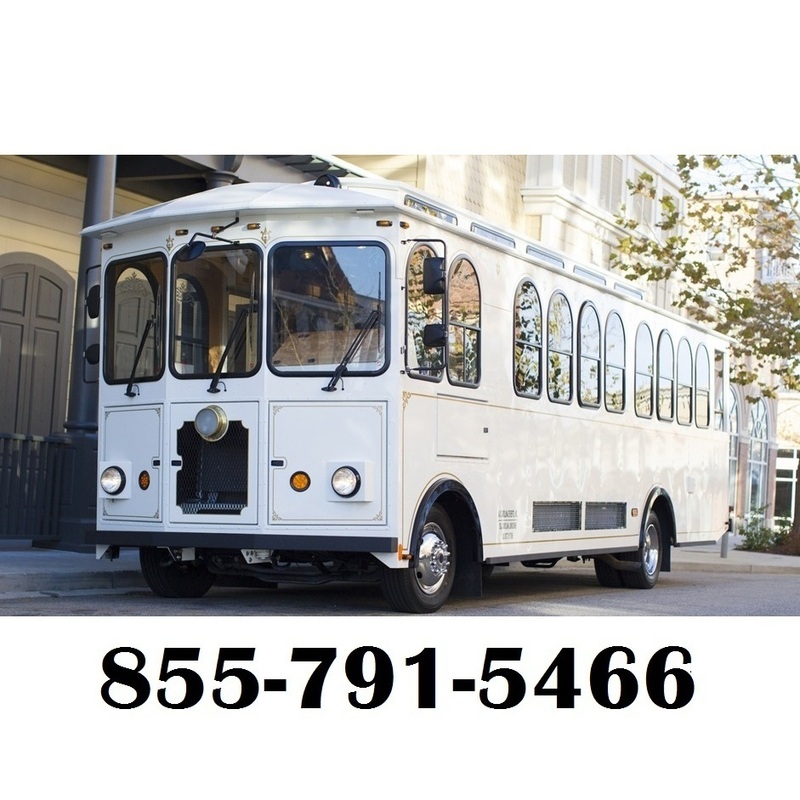 Party Bus Rental & Limousine Service for all Occasions. 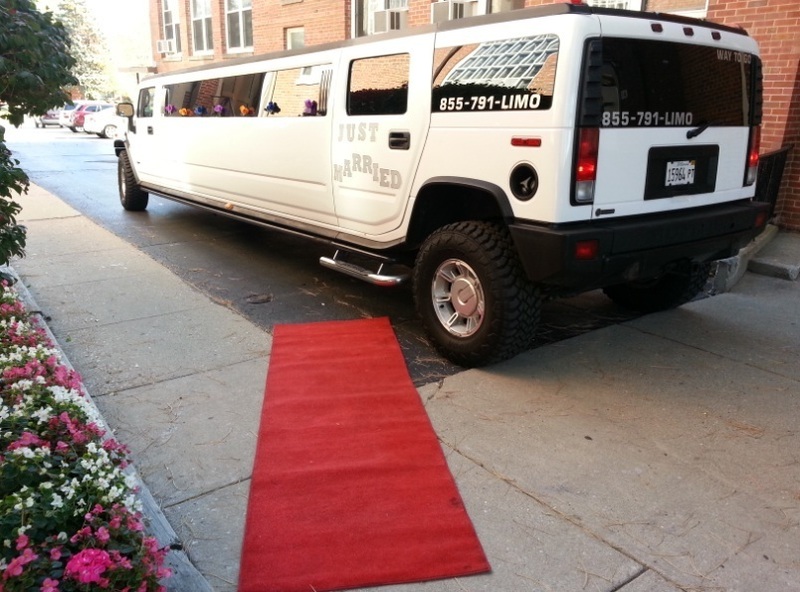 Established in 2012, we are Chicago land&apos;s best party bus rental & limousine service, offering the highest quality service at a very economical rate. "We understand there is a competition and our competitors are offering the same services but our focus is quality, safety, dedicated service and punctuality" company CEO Said. Our mission is to provide quality, safe and a worry-free service on time. 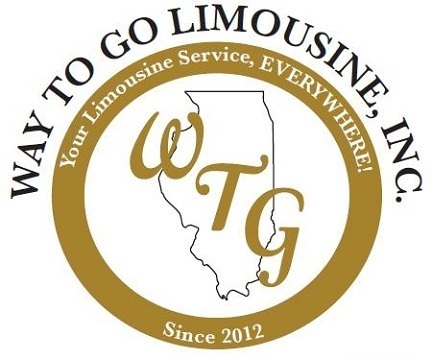 Reviews for Way To Go Limousine, Inc.